There's nothing like a new love. Philo makes discovering your next favorite shows easy as can be. Keep Watching: Unfinished business? Jump back into any shows that haven't reached their conclusion. Saved Shows: All your favorites are here to browse. Trending Now: What's popular on Philo right now? Take a peek at what everyone else is watching. Top Shows on Philo: The biggest shows on Philo, right at your fingertips. New and Upcoming: Explore premieres, new episodes, and save anything that catches your attention. What's on schedule? Read about upcoming shows and save anything that catches your eye. And with 72-hour Rewind, you can watch just about everything that's aired in the last 3 days. What's popular? The top shows and the top movies everyone's watching on this channel. Favorite the channel to bump it to the top of your lists. If you're in a sharing mood, try Copy Link. On the Show Profile, you can read the show and episode descriptions, check the upcoming schedule, and see what's currently available to watch – be it live, with 72-hour Rewind, on-demand, or DVR. Don't forget – if you like it, save it! We'll record any upcoming broadcasts and let you keep them for 30 days. Too good to keep to yourself? Use Copy Link to share the show with friends. See what's new, popular, and watchable now on all your channels. Here, you can explore a curated list of shows that you may have missed over the past 3 days. For quicker browsing, favorite channels appear at the top – click and hold a channel logo to favorite it. Or search Philo! 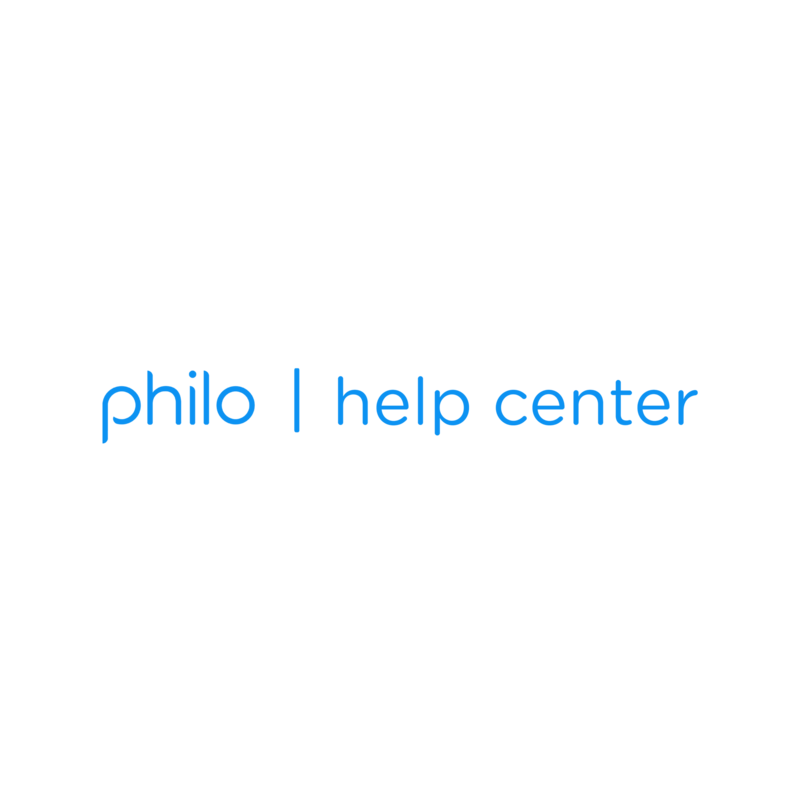 Philo tells you channels, movies, shows, and episodes that may be The Answer.